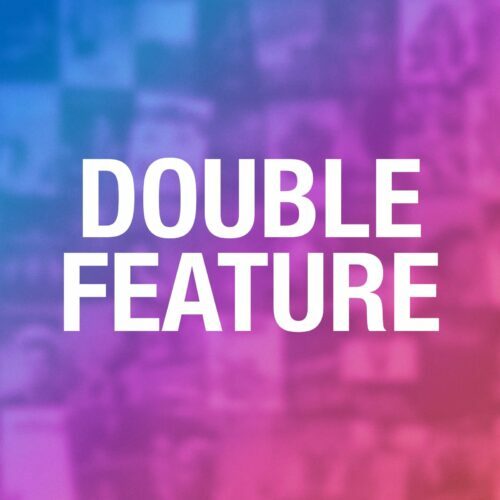 Year end episodes of Double Feature. These episodes are typically spoiler free. They may include listener comments, emails, a general year retrospective, and off-topic conversations.